The journey through life takes strategy and balance. 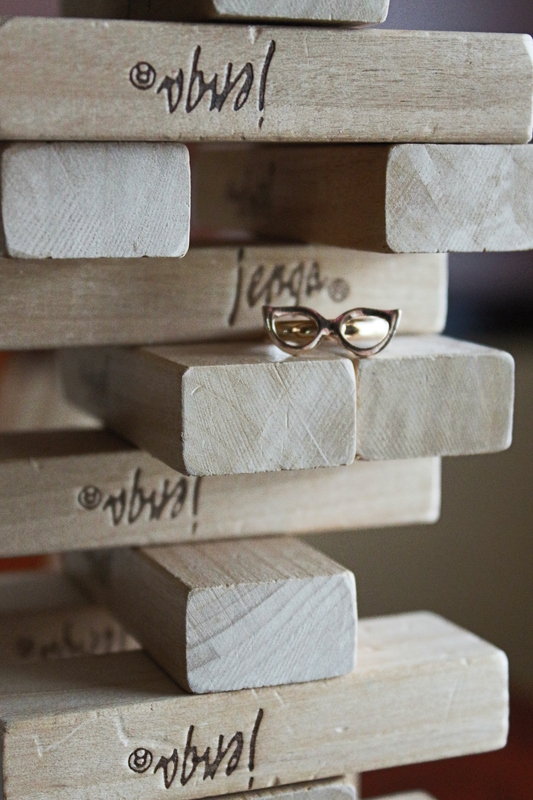 The eyeglasses ring reminds me to take in the experience and the newfound wisdom as I continue along my climb. When the pieces fall, I know how to build it back up. Tags: adventure, inspiration, life, personal growth, photo challenge, photo challenges, photography, Postaday, topic ideas. Bookmark the permalink. Previous post ← Oh, It’s THAT Friday. It’s always a pleasure to see that those who desire success, never forget the road that lead them there. Great job!